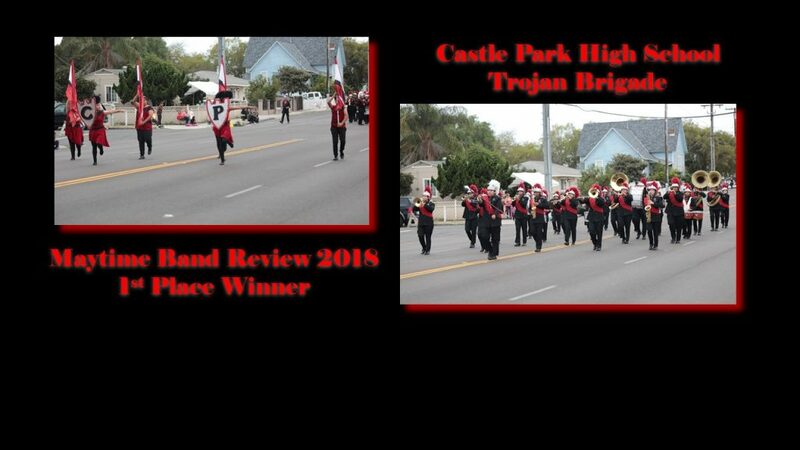 Thank you for making this year's Maytime Band Review parade a success! Check back soon for information on next year's event. Hop onto Our BAND Wagon! Help Us Bring Back MAYTIME! We need your support to help us carry on the Maytime Band Review tradition for another 50+ years! 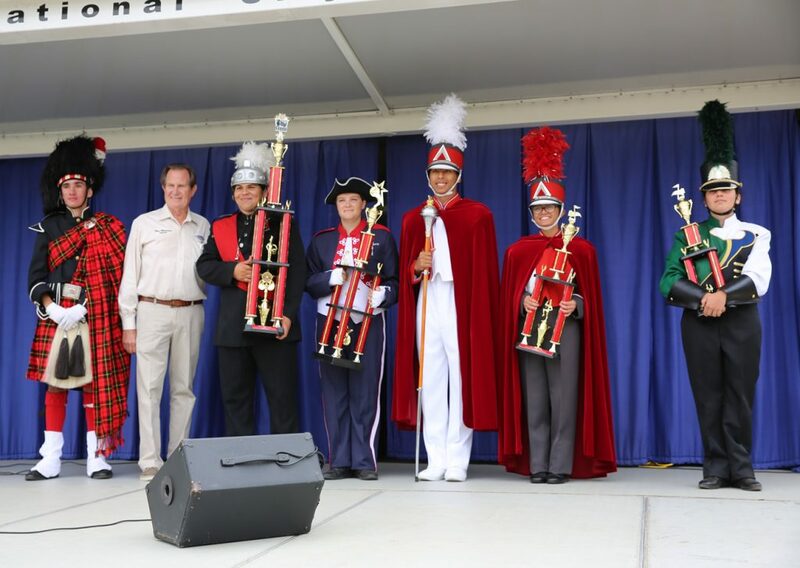 As a volunteer-driven 501(c)(3) nonprofit organization, the newly established Maytime Band Review Association is a forum for the promotion of music education and cultural diversity by encouraging the participation of local, national and international marching band programs. The organization aims to bring the community together to celebrate and strengthen cultural pride, stimulate tourism and promote the local economy. Stay current with our upcoming events and latest news. Simply fill out your name and email address below. Thank you!